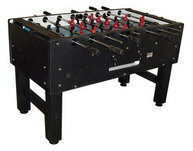 The FB is a coin operated model that requires money to play each game. 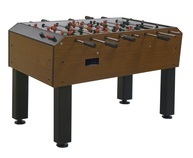 This setup is great for public spaces like bars or pool halls, and is not ideal for use as a home model. 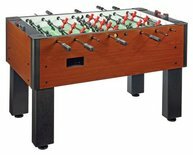 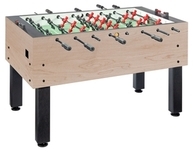 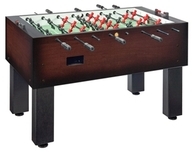 However, if you can find this table used from a bar we recommend these models as they are typically made to withstand the abuse of a lot of games. 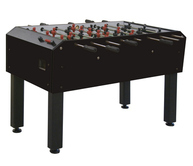 This table is at the higher end of the models made by Performance Games, making it a desirable purchase.